We are delighted to have granted our client an additional authorized liability status document. We will provide our customers with a much more comprehensive service at Esenboğa Airport when this new customs warehouse opened in Apron. 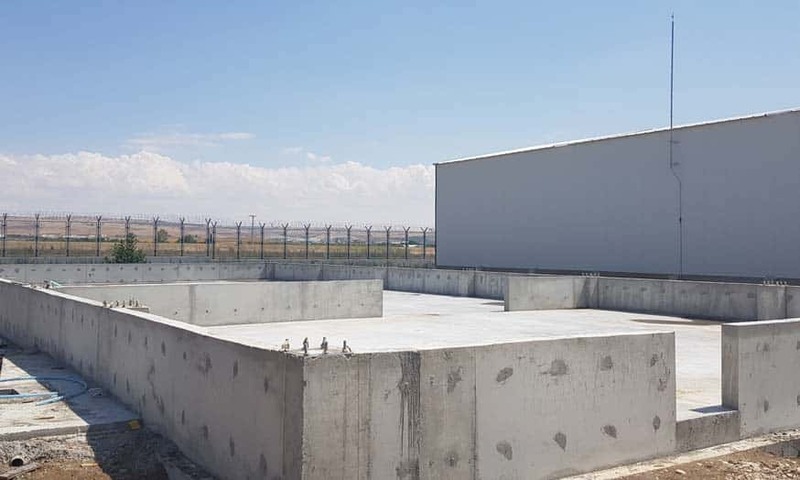 The construction of our second free storage area in Kahramankazan is finished and is ready to use. 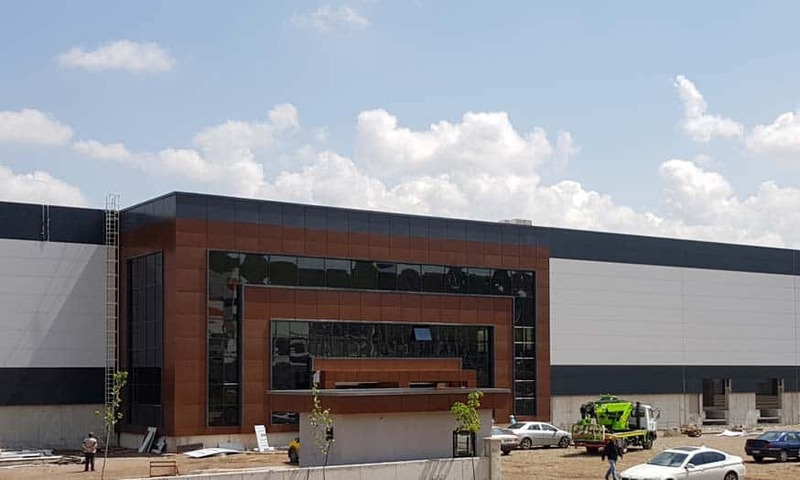 Our new facility is 15.000 sqm closed on 23.000 sqm area and ready to use. Doğruer Group is strengthening its vehicle fleet. We continue our investments by adding 5 new Mercedes-Benz Actros 1845 vehicles to our fleet. DOĞRUER CUSTOMS CONSULTANCY make a point of offer the best and fastest solutions to the customs needs of its customers to itself. In this respect, besides the qualified and expert consultant staff, there is also the consultant candidates of the young and dynamic future. The harmony and desire to work together is the most important element that reveals the power and quality of DOĞRUER CUSTOMS CONSULTANCY today. You allocate some time to your other works with inner piece, as DOĞRUER, with knowing our responsibility and 37 years of experience in the sector, let us live the happiness of reaching your loads to their places together with customs processes, on time and undamaged like we have promised. 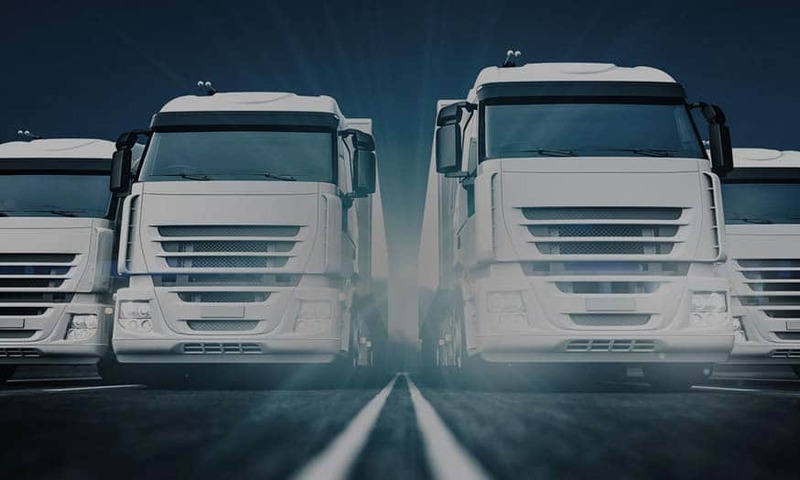 Established the necessary agency network and expert staff at the point of providing all kinds of transportation demands from the customers, the most efficient service and the most ideal solutions. In this context, it also provides professional services in transportation solutions such as seaway, railway and combined transportation. DOĞRUER has a logistical understanding that emphasizes the importance of optimally transporting and storing customers' cargo. Rapid and developing competitive environment in our sector; has made it mandatory for you to constantly improve your renewal, speed, logistical competence and capacity. We carry our dangerous goods successfully with our proprietary self-propelled vehicles and our qualified drivers. In addition, your non-standard loads such as heavy machinery, boilers, big trailers, cast iron materials are transported smoothly and safely with DOĞRUER assurance. Doğruer Customs Brokerage serves in Ankara with 40 years of experience and expert staff. We are a logistics and customs consultancy company providing complete and smooth service to our customers with full responsibility to our customers with 40.750 m² of usable storage space, 4.500 m² of customs warehousing area, 50 rigs of fleets, own customs consultancy firm and more than 100 employees. On 1982, “DOĞRUER” which is all Turkish capital with gathering under the same roof that the activities of highway, seaway, logistics, warehousing, clearance and bonded warehouse are born by Yahya DOĞRUER with making organization. With nearly 40 years of experience in the transportation sector, DOĞRUER; never fails to comply with customer satisfaction by offering an understanding of quality, suitable transportation organizations for every thought and every load. 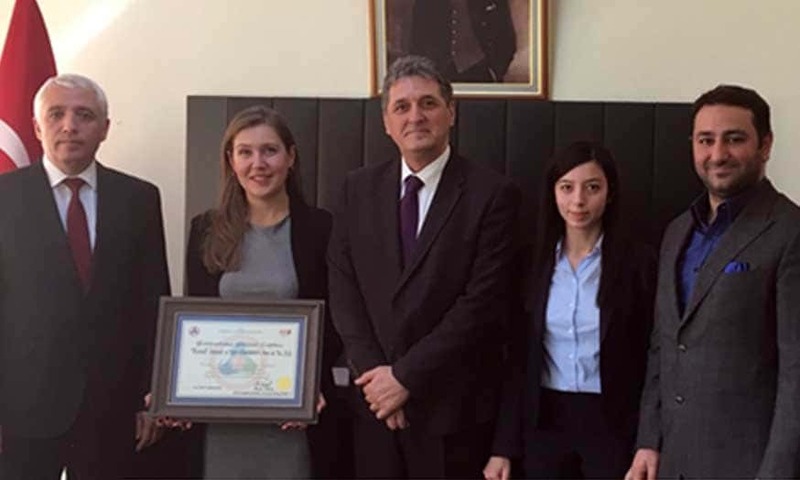 Doğruer Customs Consultancy 2018. All Rights Reserved.